SONS OF APOLLO — the progressive metal supergroup featuring former DREAM THEATER bandmates Mike Portnoy and Derek Sherinian, as well as bassist Billy Sheehan (MR. BIG, THE WINERY DOGS), guitarist Ron "Bumblefoot" Thal (GUNS N' ROSES) and vocalist Jeff Scott Soto (JOURNEY, TALISMAN, W.E.T.) — has released a lyric video for "Tengo Vida", a Spanish-language version of the group's current single, "Alive". 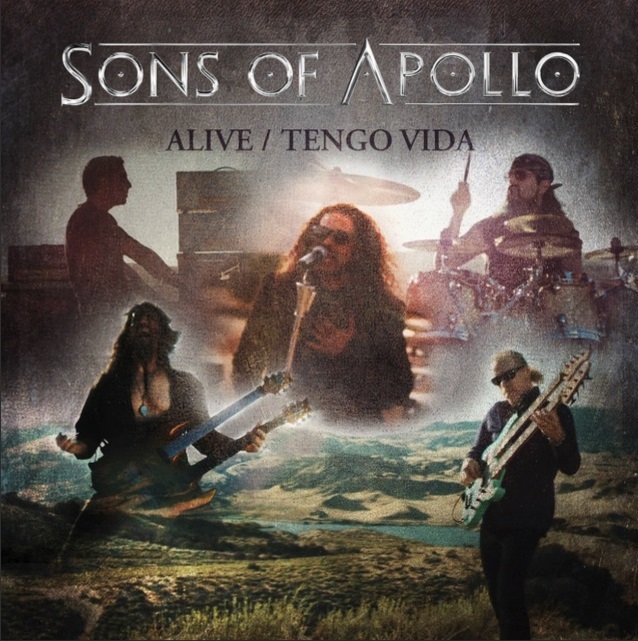 The track is taken from SONS OF APOLLO's new digital EP, "Alive / Tengo Vida", which came out on March 23. 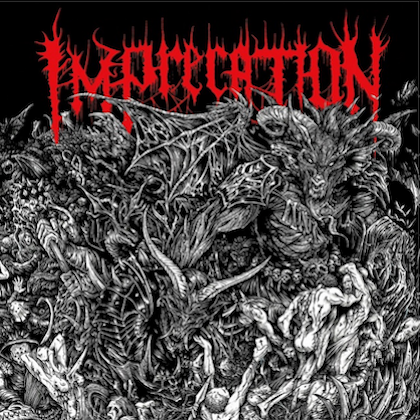 The six-track release also includes acoustic renditions and radio edits of the title cut in both English and Spanish. 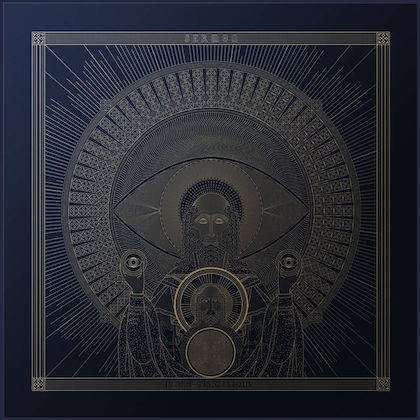 The release of "Alive / Tengo Vida" precedes SONS OF APOLLO's upcoming tour dates in Mexico and South America, after which the group will hit the road in North America for a month-long tour. 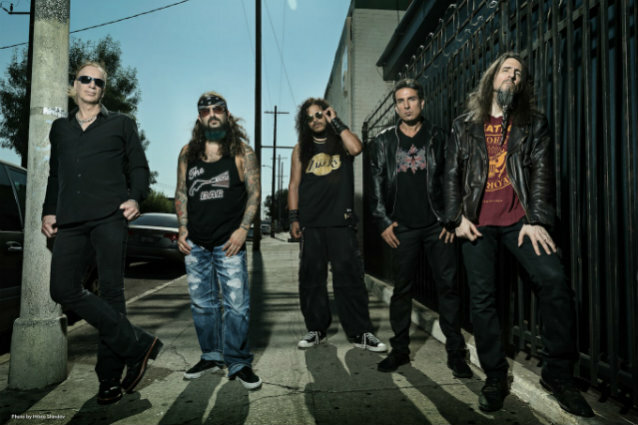 From there, SONS OF APOLLO will spend much of the summer performing at European festivals, including Germany's Wacken Open Air, France's Hellfest and Belgium's Graspop Metal Meeting. The group will continue to tour Europe in the fall, including a special performance alongside an orchestra at the Ancient Theatre in Plovdiv, Bulgaria on September 22. That night, the band will perform two sets — one of which, says Portnoy, will be a "very special covers set" — and record the show for a future live CD/DVD. SONS OF APOLLO's debut album "Psychotic Symphony" was released last October via InsideOut Music. It sold around 5,200 copies in the United States in its first week of release, earning the band the top position on Billboard's Heatseekers chart, which focuses on top-selling albums by new or developing acts, defined as those who have never appeared on the top 100 of the Billboard 200.